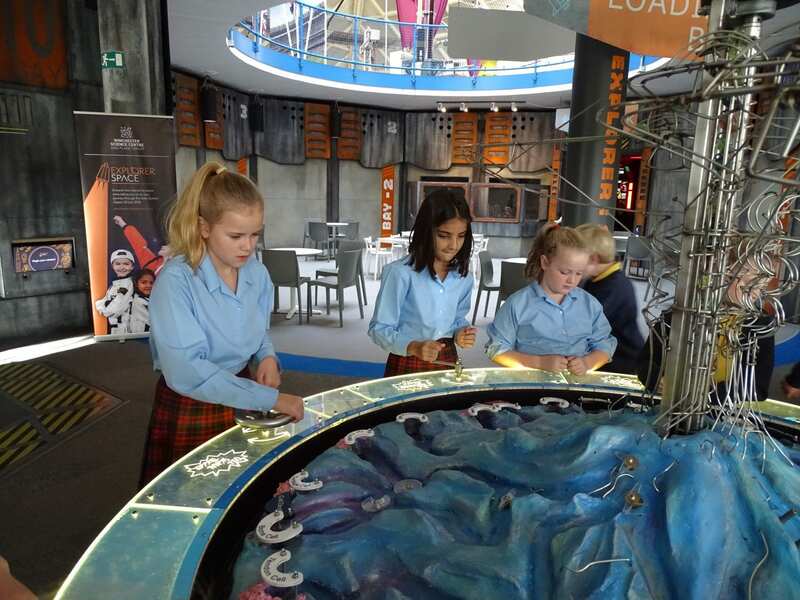 Winchester Science Centre was the venue for a fun-filled adventure for Year 6 pupils. 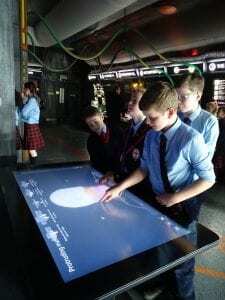 They became, for a day: computer programmers writing their own programs to make remote controlled robots perform a variety of tasks; trainee astronauts in the amazing newly formed ‘Space Explorers’ section; and scientists, solving problems and engineering challenges around the galleries. 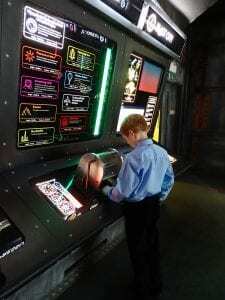 The planetarium show was a real favourite, truly out of this world!